When I went to Bali in the end of November I did several photo shoots. One of them was with Tania & Kevin. 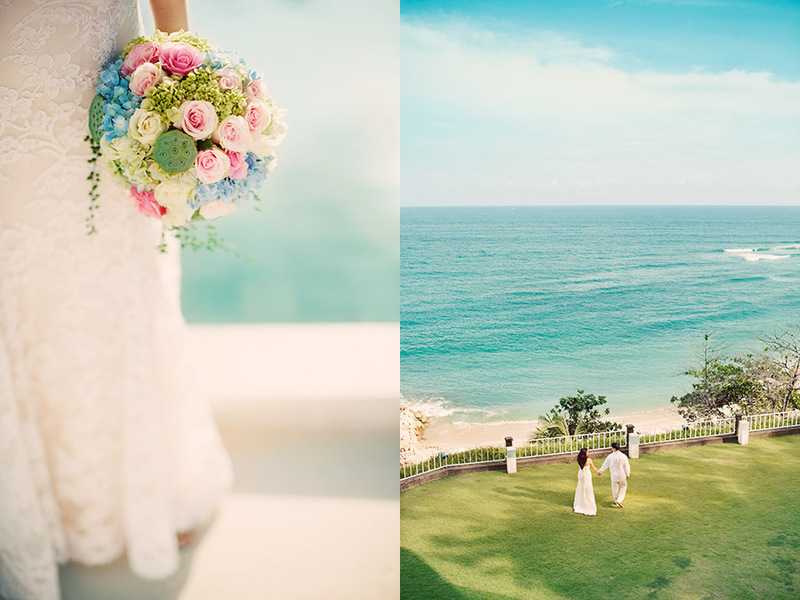 They got married at Nikko Nusa Dua in July, at the same day I did another wedding in Bali. Now they wanted to take some more portrait photos with me. We had plenty of time to spend together a very warm afternoon. One thing that I loved with this shoot was that it was so relaxed. Usually it's very hectic on the wedding day and it's very common that the bridal couple are late to the portraits. Now we could enjoy it with no time pressure. And as I always say, the more time spent, the better will the photos turn out. I also did a session at the beach with Tania & Kevin that I will post later on the blog. Tania's flowers is made by the amazing florist Janice Lee Ripley at Bloomz. 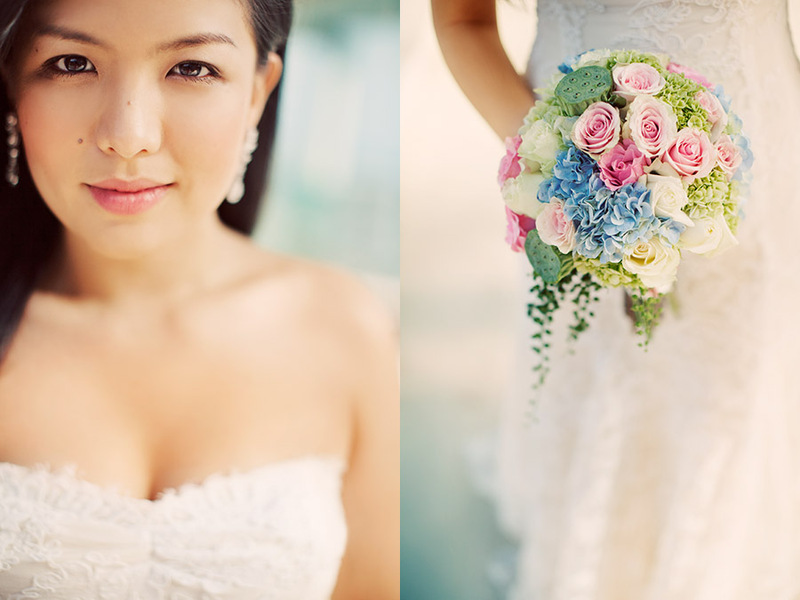 If you are getting married in Bali I can really recommend her. She also did the flowers at Veronica & Steve's wedding. She's a true professional.